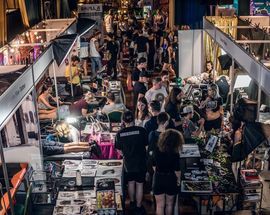 Tattoos have become a part of mainstream life. No longer taboo, it is now a form of expression. 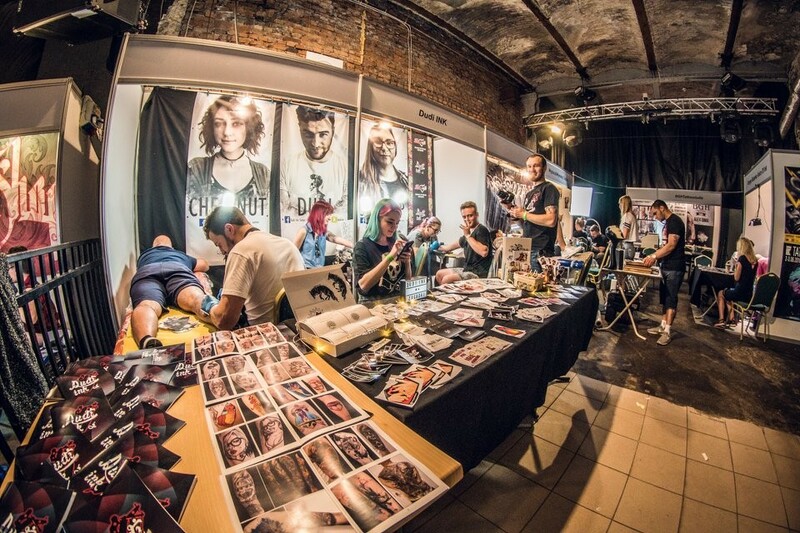 These works of art are being celebrated at the Katowice Tattoo Convention. 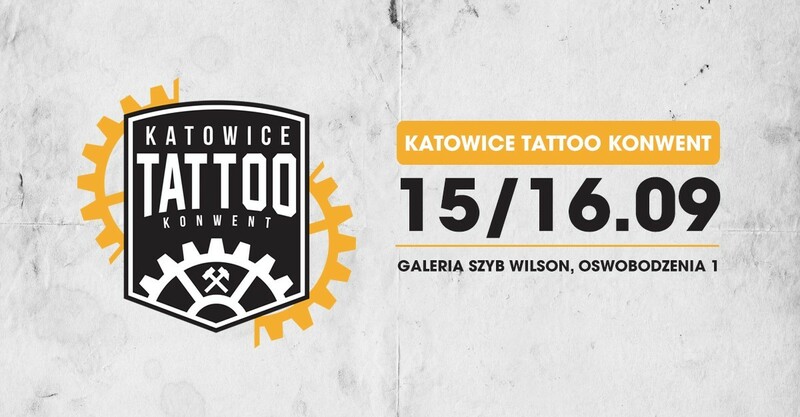 Polish tattooist and those from afar will converge on Katowice to exhibit their work and take part in various contests. 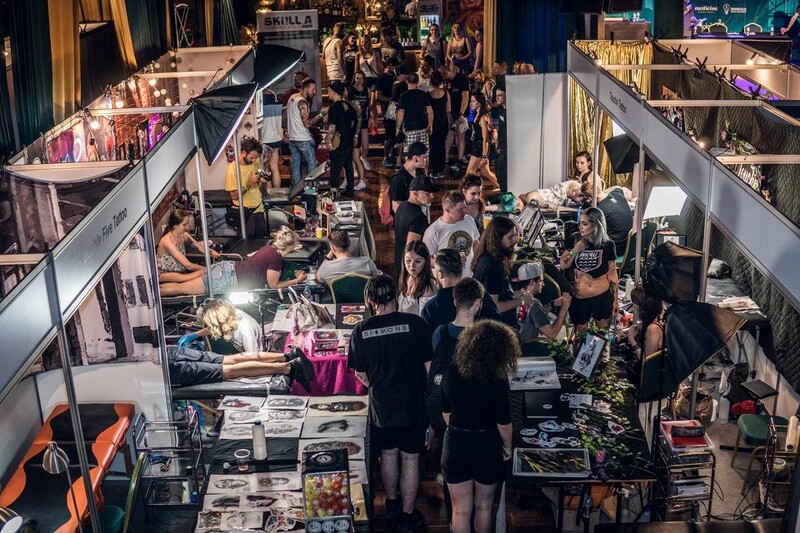 The convention will also include exhibitors of various clothing, jewellery, record labels, and tattoo equipment suppliers. 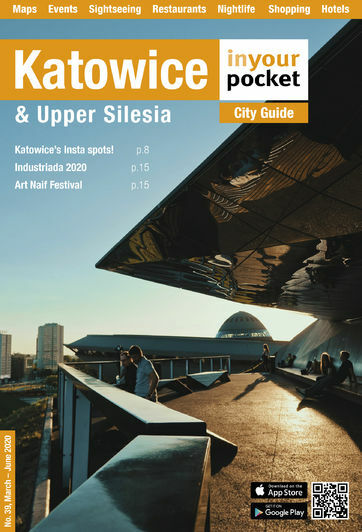 You can also expect a nice atmosphere provided by the concerts that will take place along with the event. 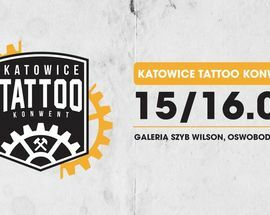 One day ticket 35zł, two days 45zł.